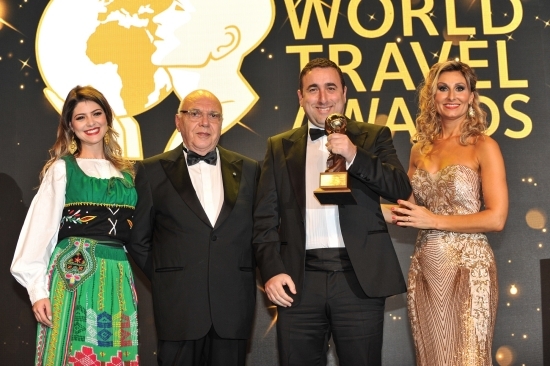 Did you know that CORINTHIA HOTEL LISBON, voted the Best City Hotel of the World in 2018, consists of Allcost bed, bath and table linen? 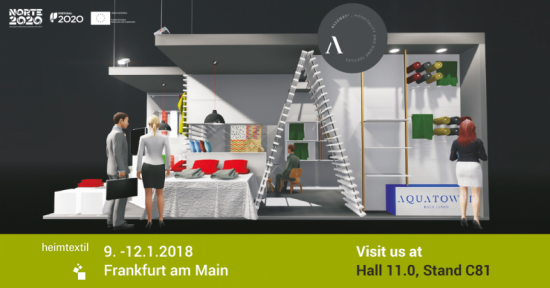 Allcost will present at Hall 12.1 - Stand B25 its latest proposals for bed and bath linen for the premium home textile segment. 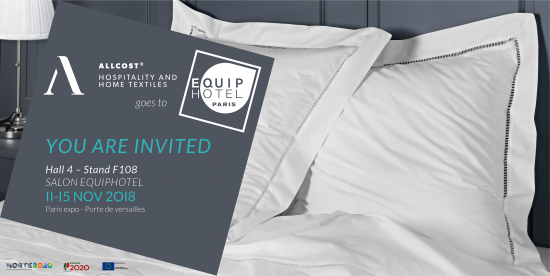 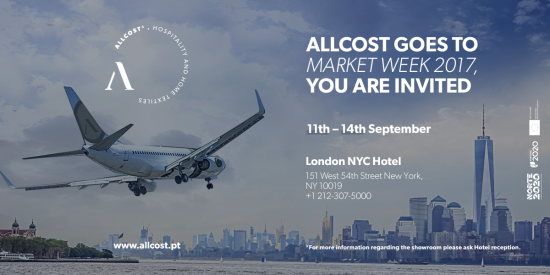 From November 11st to 15th, 2018, the Allcost team will present the brand and its hospitality products in Paris. 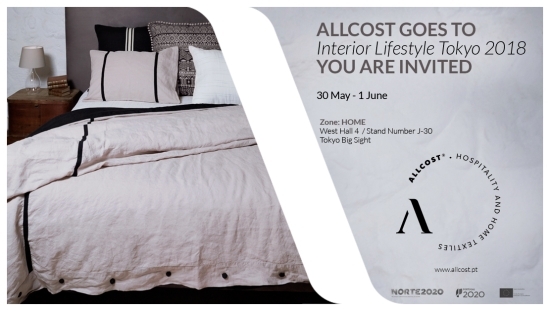 Allcost will be at INTERIOR LIFESTYLE TOKYO, taking place from May 30 to June 1. 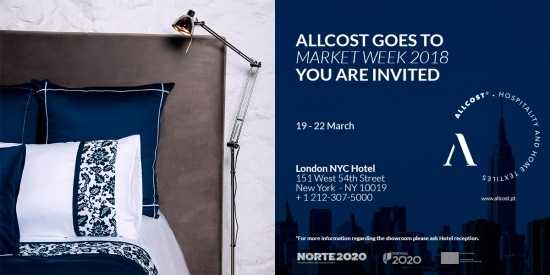 From 19th to 22nd March, Allcost will travel to New York to attend the New York Home Fashions Week. 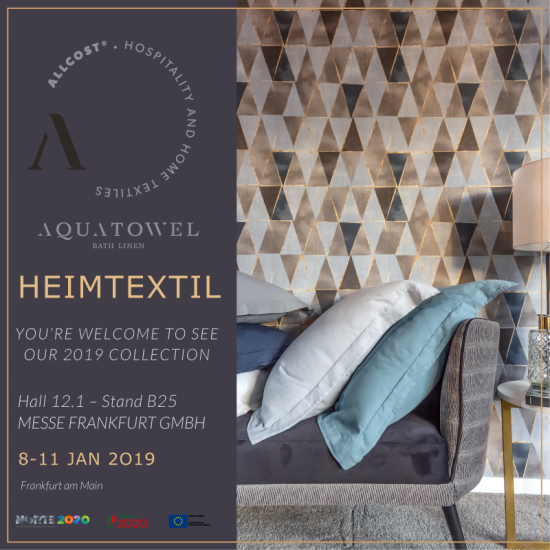 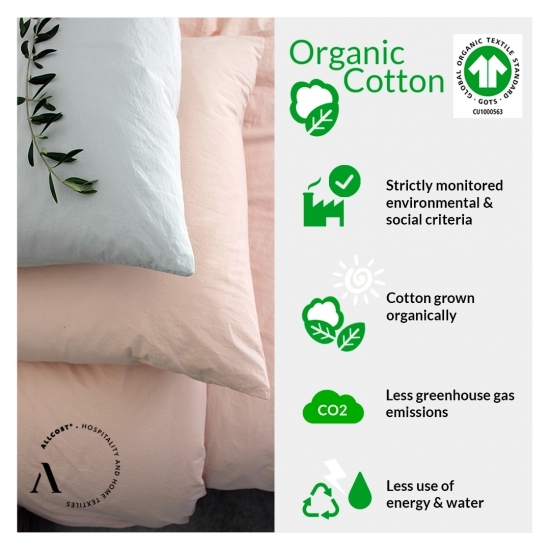 Allcost will present its proposals for high-quality bed linen at Heimtextil in January 2018. 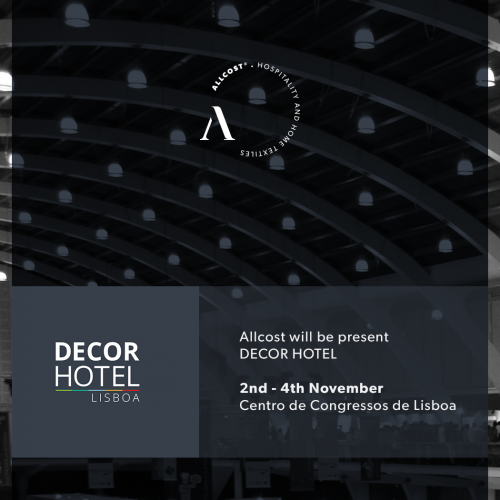 Held at the Lisbon Congress Center, this is the first event in Portugal dedicated to products and services for hotels and similar. 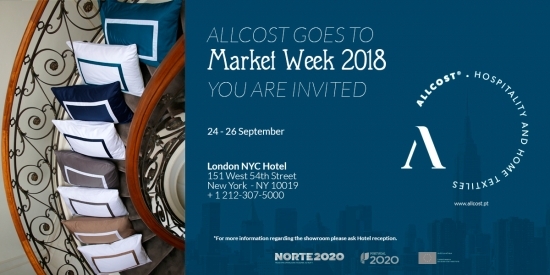 Held at the London NYC Hotel, the event brings together the world's leading trends in the textile industry.